In Tarkwa, CK Akonnor's outfit have it all to do against Medeama, who were not in action on matchday one. 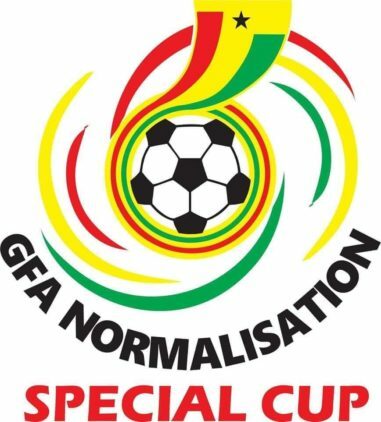 The Kumasi-based side will, however, will be without the injured trio of Kwame Bonsu, Wahab Adams and Dany Zabo Teguy. Elsewhere in Zone A, Aduana, after the opening day setback, will look to bounce back with three points at home to Eleven Wonders, who succumbed to a 2-0 defeat to AshantiGold.